It’s funny because just recently I was thinking about the fact that I don’t have too many abandoned quilt blocks (abandoned tops, yes! ), and then I came across a ziploc bag with a stack of string blocks I started in early 2012. I always intended to make more, but as it turns out, I don’t really feel like it. So instead I decided to see what I could make out of the blocks I already made. 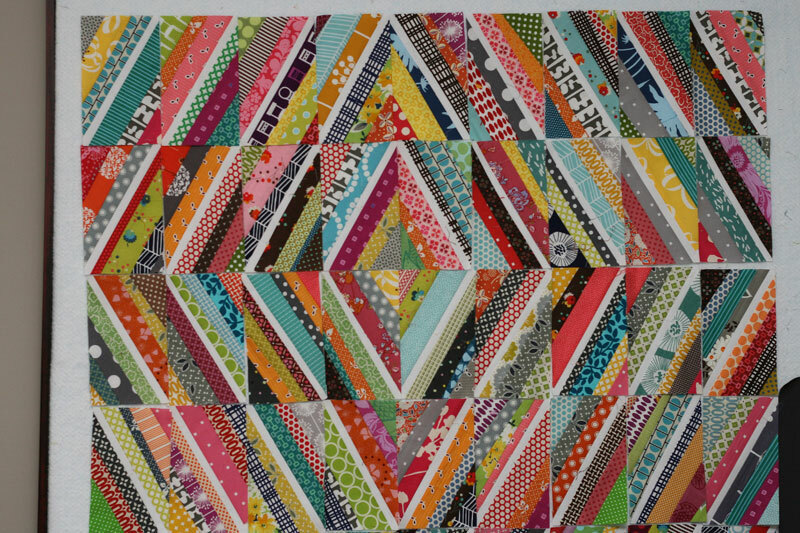 When I originally sewed up these blocks, I intended the layout to be as shown in this post, but after playing around with them for a bit, I decided I like this layout better, especially if I wasn’t going to make additional blocks. Now I guess the question is, leave it this size (a decent wall hanging/smallish baby quilt) or come up with some idea to enlarge it without having to make more string blocks (I’m all string blocked out at the moment!). Ideas welcome! P.S. Want to make some string blocks? You can find my tutorial here! This entry was posted in Fabric, Posts about Quilts and tagged fabric scraps, scraps, string blocks, string quilt, wall hanging. Bookmark the permalink. I wouldn’t mess with it too much, I think it looks like a prism or Fresnell lens found in lighthouses! Very cool! Hmmm… It looks great as it is, but I would propably add some kind of border to make it a tad bigger. A border is going to ruin some of the effect though. I’d finish it as is! I am a big fan of finishing all projects but not spending any more effort than necessary on ones I don’t love anymore. 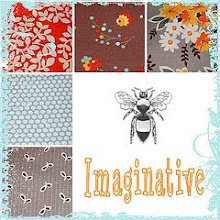 Imagine how much a baby would enjoy all those different prints and colors! I love it like this. I always love you string blocks featuring all those nice prints. To enlarge it, I would put a thin white sashing like the ones in the block. Then I would put some large borders in a solid color (maybe teal) to have some negative space around it. You could position it asymmetrically to go with the asymmetrical diamonds. I like this layout much more than the original! 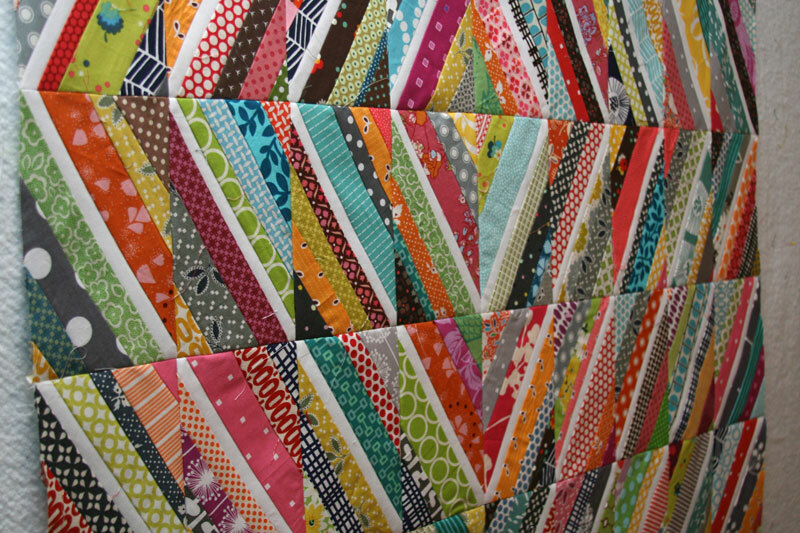 Maybe if you really want a bigger quilt, you can find a wide stripe and cut it to look like the string blocks. From afar, it will look like it blends and only people who look closer will know about the cheat! I like this layout so much better than the old one. 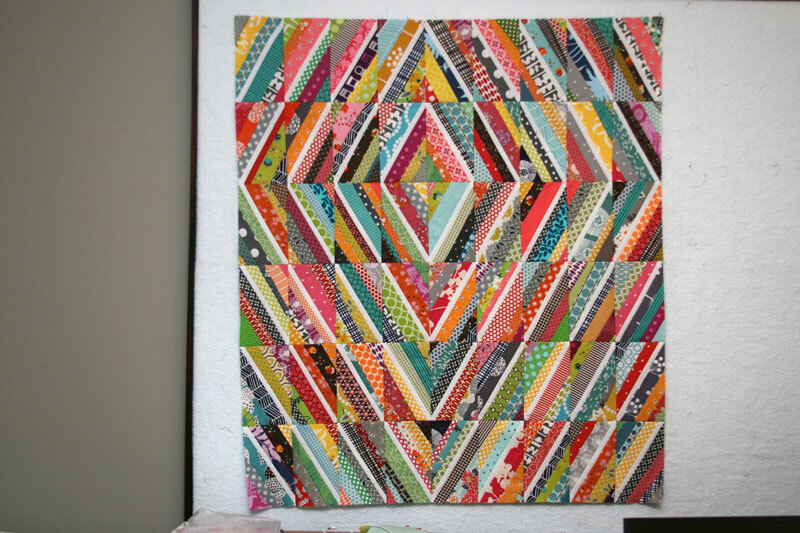 If you don’t love it, maybe finish it off and leave it as a stashed baby quilt for next time you need one quick? Love this one! What were the size of your blocks? I would love to see it turned into a much larger quilt with this beautiful detailed section floating asymetrically in a neutral background. Kona ash, perhaps? Whaaaat! That’s what I said when I opened your blog today. I. Love. This. Keep the border simple, make a wall hanging, look at it everyday and bask in it’s (your) awesomeness. Ashley, what size are the rectangular blocks? I’ve made many string quilts, but always with square blocks. The rectangles make yours different and interesting. I love your string quilt. I think it is perfect the way it is now without a border. I don’t know the size but you said a small baby quilt so here is my suggestion based on what I know. I think it looks like a piece of artwork. Have it framed and use it like art and hang it somewhere so it can make a statement. I know people hang their quilts but putting a real frame around it would be different. I think that it looks great as is. It will look wonderful on a wall! I like both layouts. Personally I would not add a border but if you aren’t sure what to do with this one just put it away for another year or two and let ideas percolate! I was going to suggest the same thing as Liz–asymmetrical border. It’s really beautiful! how about just a big fat “matte”/border (in the same white in the blocks), but bigger on the right and bottom (so the diamond is more tucked into one corner) like 6″ on top and left, and 12” on right and bottom (or the other way around)? i LOVE strip blocks and also have a pile on a shelf! I love this. I especially love the asymmetry. Make me happy! Amazing as is – very original and thought-provoking – gorgeous! 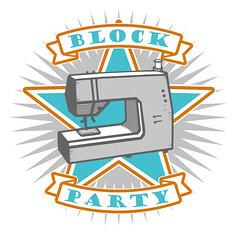 If you add a border how about use the white fabric that you used in the middle of each string block. I think it would help make the string blocks really pop. I can’t wait to see what you decide to do with this. I LOVE this so much. I like Jody’s idea of the white border 6″ on one side and the top or bottom and 12″ on the opposites. I’d make a border using the same white that is in all of your string blocks if you wanted to make it a bit bigger. Although I would probably give up and finish it as is, the other option I might consider is an even border in white the same width as your blocks. In this case an asymmetrical border may distract from the asymmetric diamond placement, especially as it is subtle. I’m not sure you can turn this gem into a bedsize quilt without making more blocks 🙁 alternatively host a sew along where the price of admission is sewing you one string block!